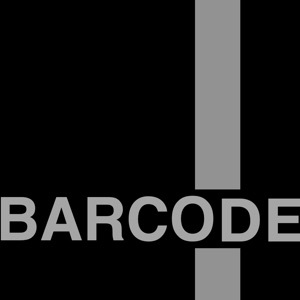 Multi Barcode Generator generates following barcodes: CODE128 (A, B, C), EAN (13, 8, 5, 2), UPC, ITF (14), MCI, CODE39. 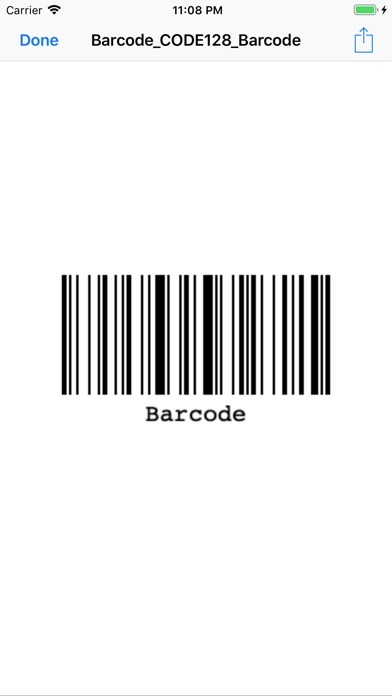 To generate barcode, place a text to be encoded into the “Text to encode” field, select a barcode symbology type (Code128, EAN-13, UPC, etc.) 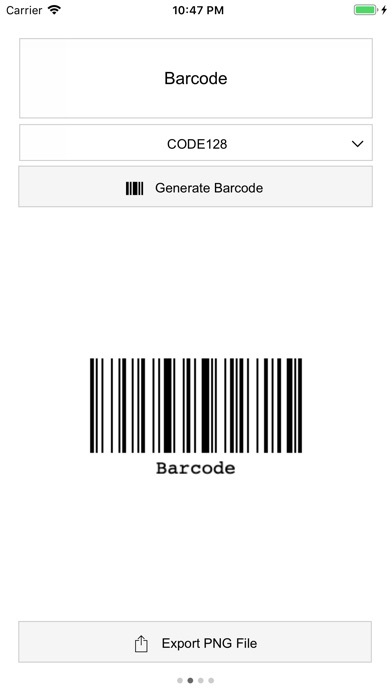 in the pop-up menu and press the “Generate barcode” button. Swipe right to scan barcode and decode its content. 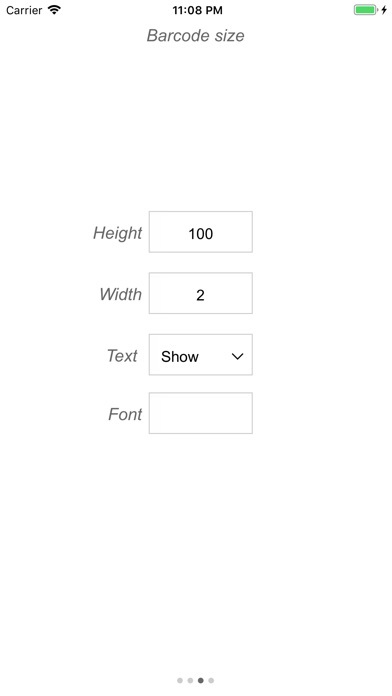 Swipe left once to adjust barcode size and swipe left again to insert wider merges of the PNG image if necessary.